Americans are more willing to use debt to buy a vacation than to buy a new sofa, according to a new study. When deciding among optional purchases, people are more likely to use credit to buy experiences -- like a wedding, a trip, tickets to a ball game or concert -- than material goods like grills and televisions, according to a new study published in the Journal of Consumer Research. This finding is notable because it runs counter to previous research, says Eesha Sharma, an associate professor at Tuck School of Business at Dartmouth College and one of the report's authors. "It tells us more about when and why people are willing to borrow." Previously, researchers found that people bought material goods with debt because they could use the item as they were paying it off. These items were viewed as assets that could retain value or be sold later. "We challenge the idea that people are more willing to go into debt for a longer lasting thing," says Sharma. Turns out, experiences are more likely to have a date-stamp on them than the new television or gaming console you can buy any time. "Because you plan to do something at a specific time, it makes it harder to put off making the purchase until you have more money," says Stephanie M. Tully, the report's co-author and assistant professor of marketing at the University of Southern California. When study participants were asked about a planned experience like going to Disneyland "on Saturday," people were more willing to borrow for that than buying a smart watch. But when the offer was going to Disneyland "sometime," they were no more willing to borrow for that than a smart watch. Similarly, thinking about an experience that one might have with a material purchase, such as an outdoor grill, increases people's willingness to borrow for the purchase, even if they expect to own it for a long time to come. 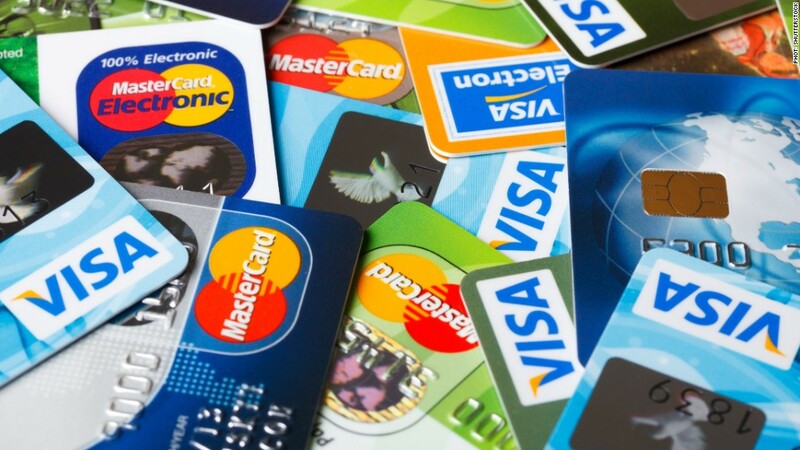 By looking at purchases in thousands of households through data from the Bureau of Labor Statistics, the researchers also found that consumers who spent more on experiences were also more likely to have greater credit card debt and to have paid more in credit card financing charges. "Consumers ought to be aware that they are likely willing to go into debt for an experience," says Sharma. They may be familiar with a willingness to borrow for material things, but "they may be unaware that there is a greater willingness to borrow for experiences."